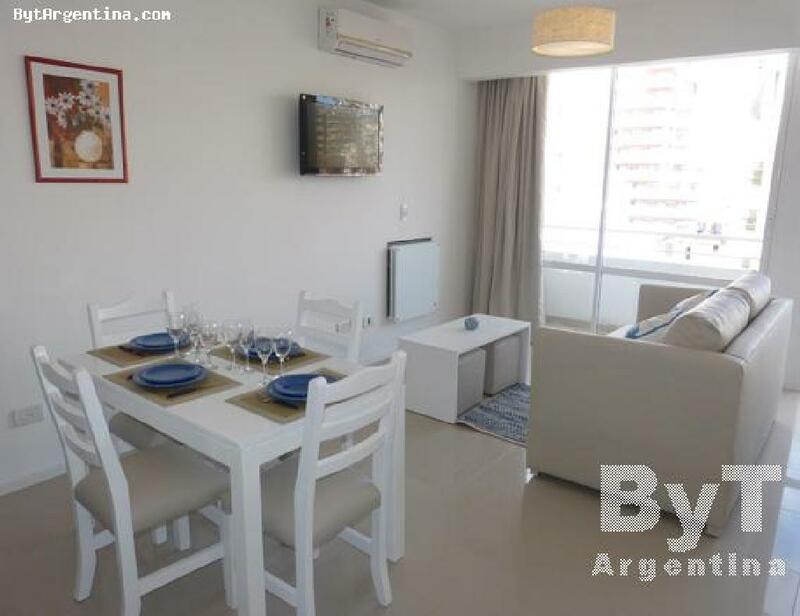 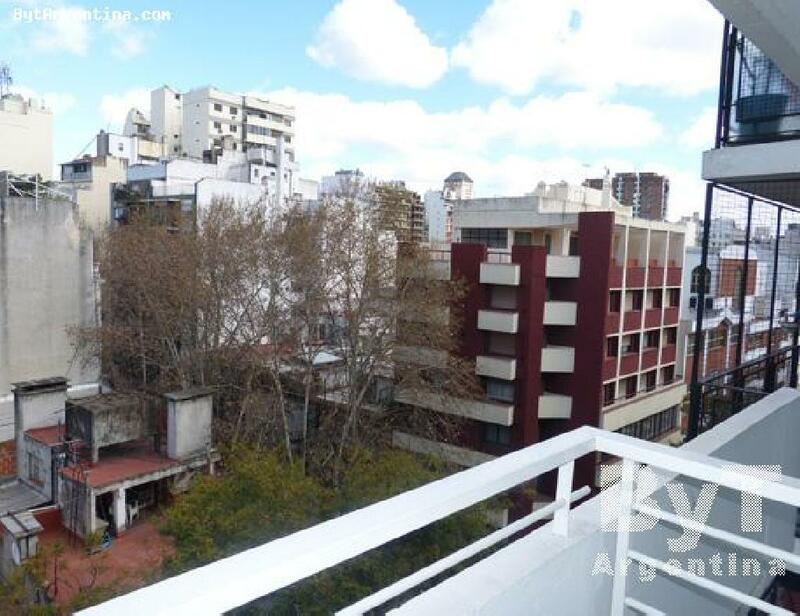 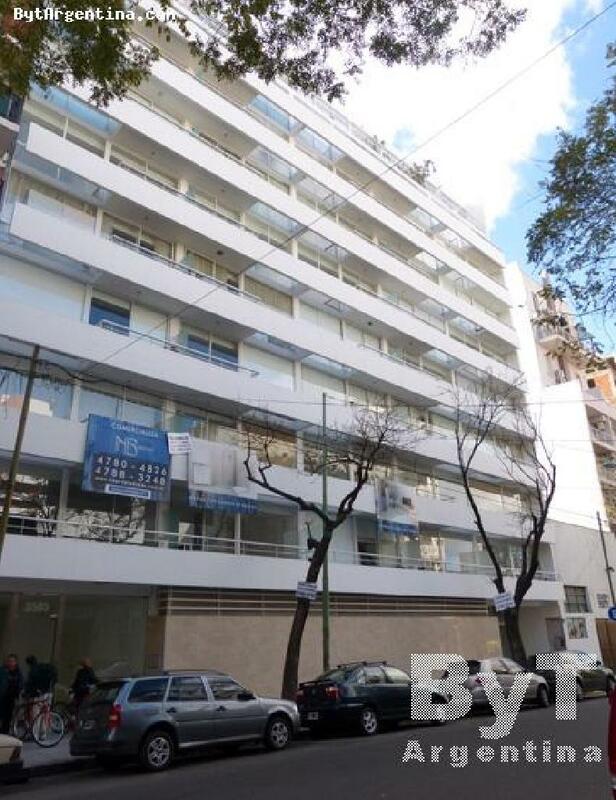 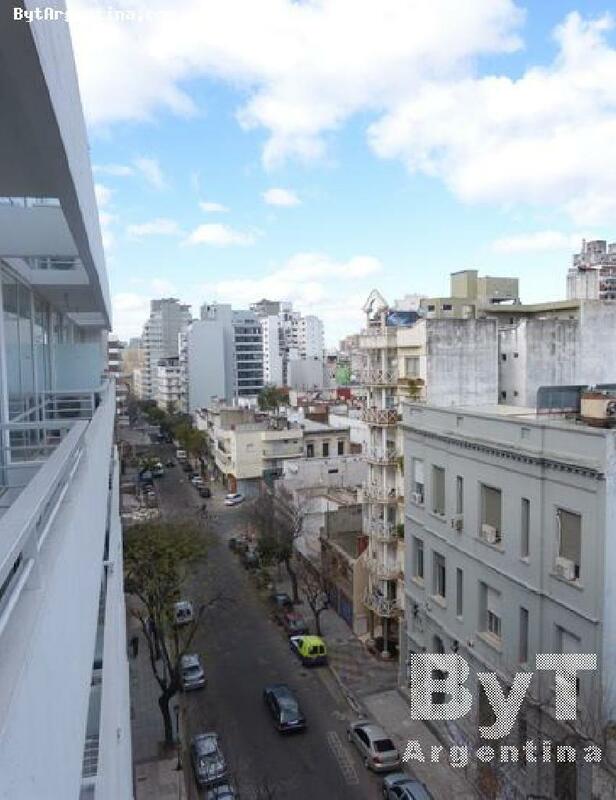 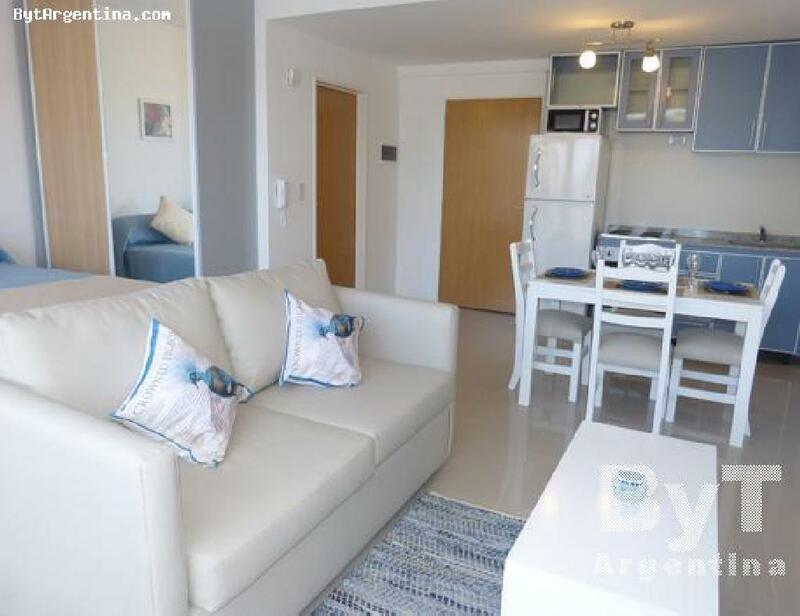 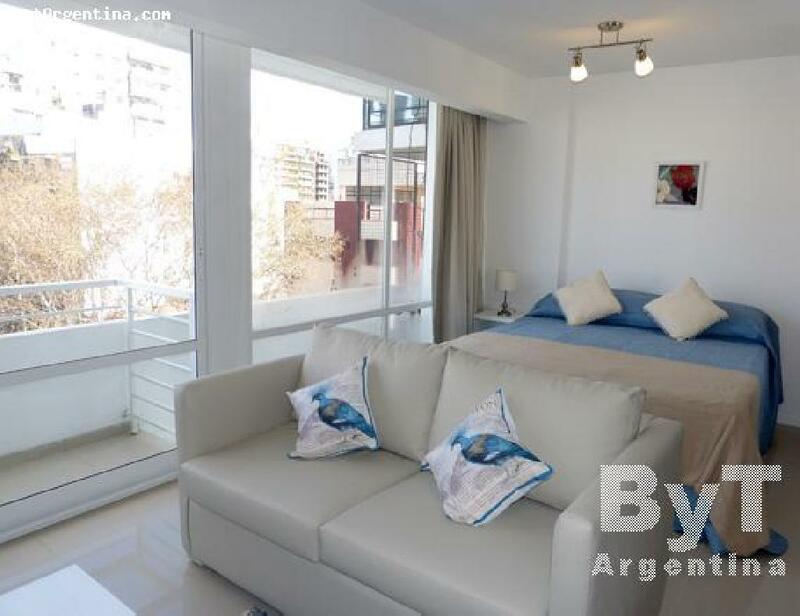 This beautiful apartment is located just one block from the traditional Corrientes Avenue, repel restaurants, cafes, the famous Abasto shopping center and the subway station. 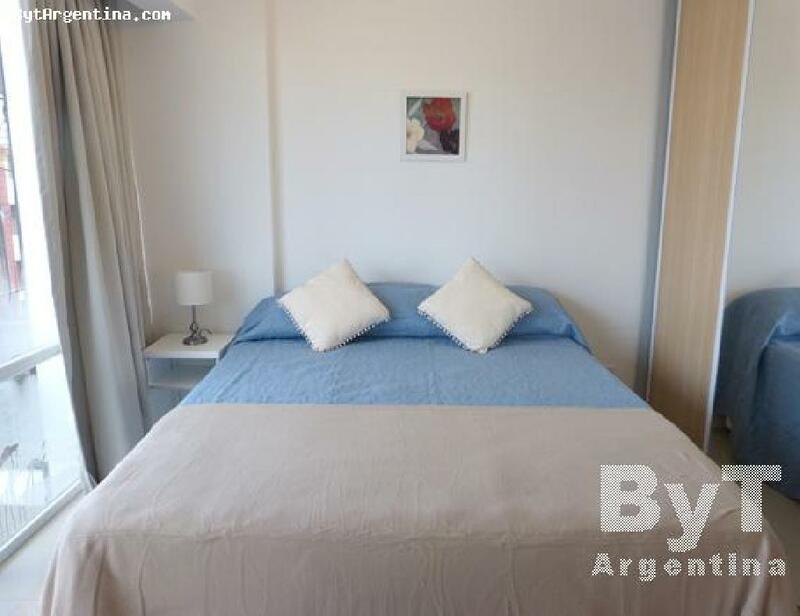 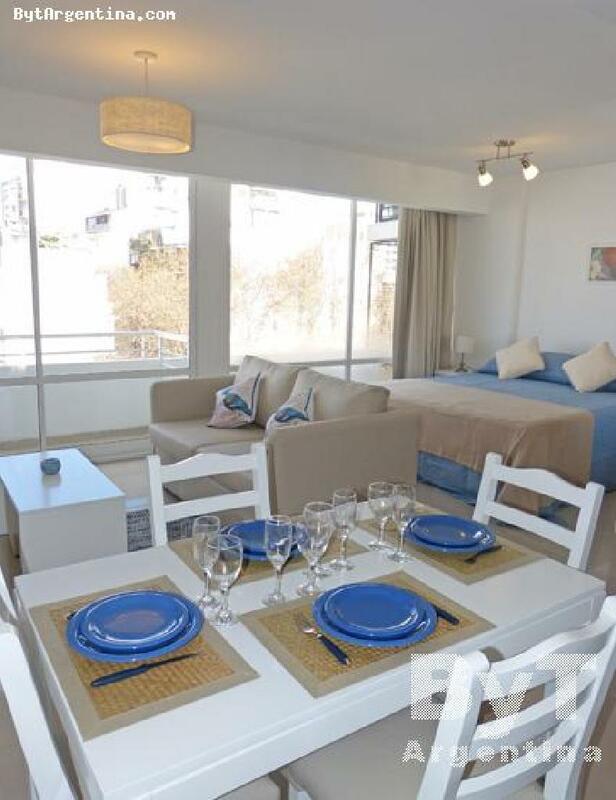 The apartment offers a living-dining room with a sofa-bed and a dining table for four, a bedroom area with a queen-size bed, an equipped kitchen and a bathroom with a shower cabin. 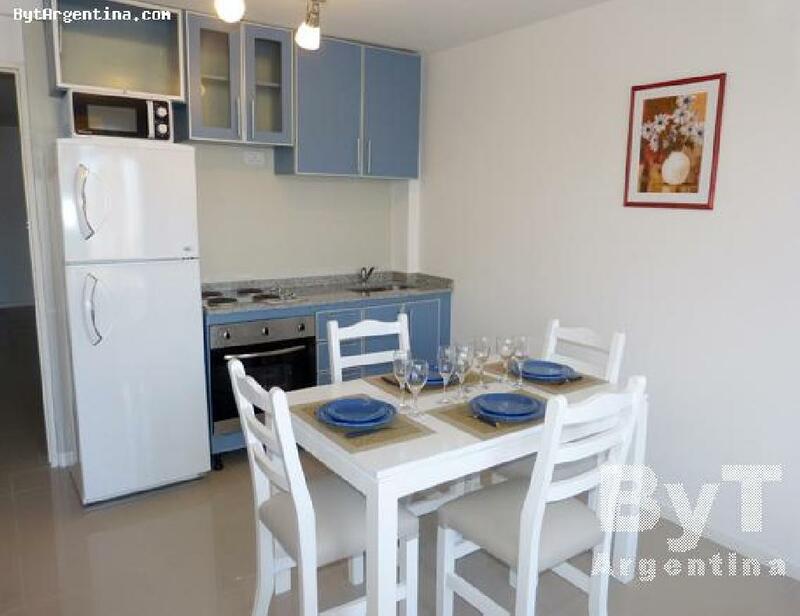 It is equipped with access to Internet (WiFi), cable TV, refrigerator with freezer, microwave, dishes, kitchenware, sheets and towels. 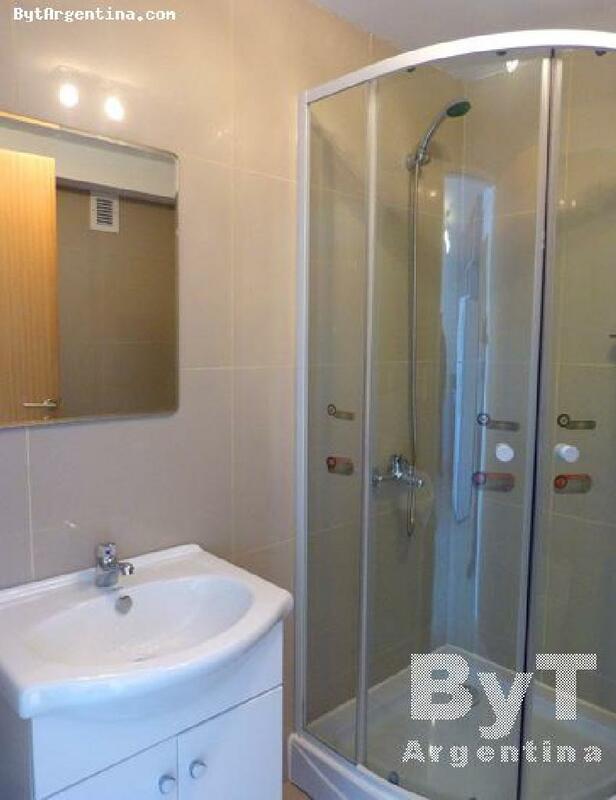 A great option, bright and comfortable in a modern building.